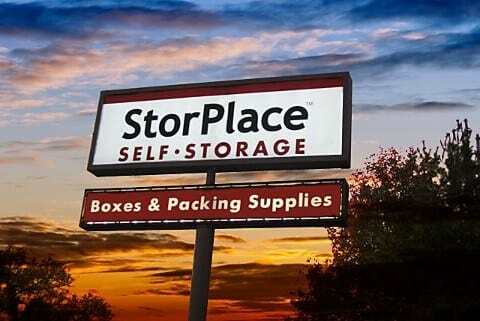 StorPlace Self-Storage, located at 14985 Old Hickory Blvd in Nashville, is near the intersection of Nolensville Road and Old Hickory Blvd. Lowes Home Improvement Center and the WalMart Supercenter are within walking distance. 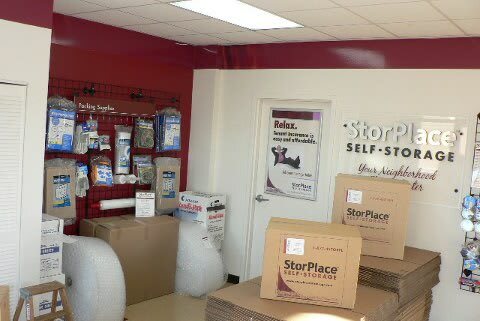 Tusculum area retailers and business people like to use this StorPlace Nashville storage facility to store inventory, records or fixtures. 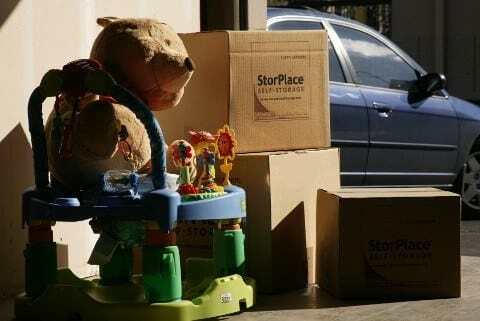 Heated and cooled storage units are popular for furniture storage, pharmaceutical storage and/or record storage. 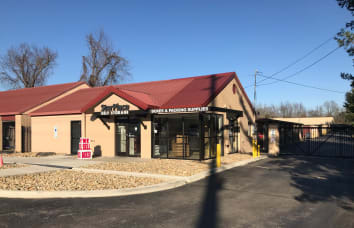 Our Tusculum area storage center which is between I-65S and I-24E offers RV parking spaces and covered RV spaces which are ideal for campers, RV parking, boat storage, and vehicle parking. 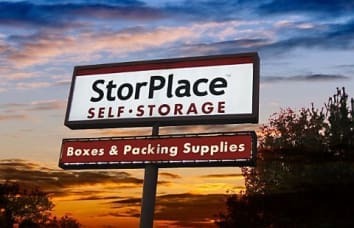 This Nashville self storage facility is also convenient to Brentwood, Nolensville TN, the Nashville Zoo at Grassmere and the Lenox Village Town Center. 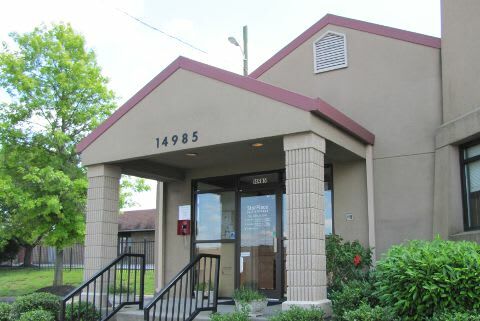 In addition several apartment communities are located nearby including: Hickory Point, Landmark at Wynton Pointe, the Knolls Apartments, The Residences at Stonebrook, Beechwood Terrace, Timberlake Village, Saxony, and Cedar Pointe. 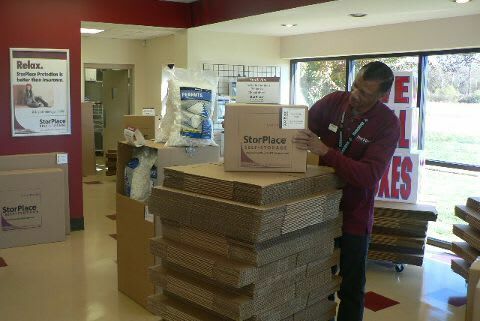 StorPlace offers a wide array of packing supplies including: boxes, locks, tape, bubble wrap, wrapping paper and more.